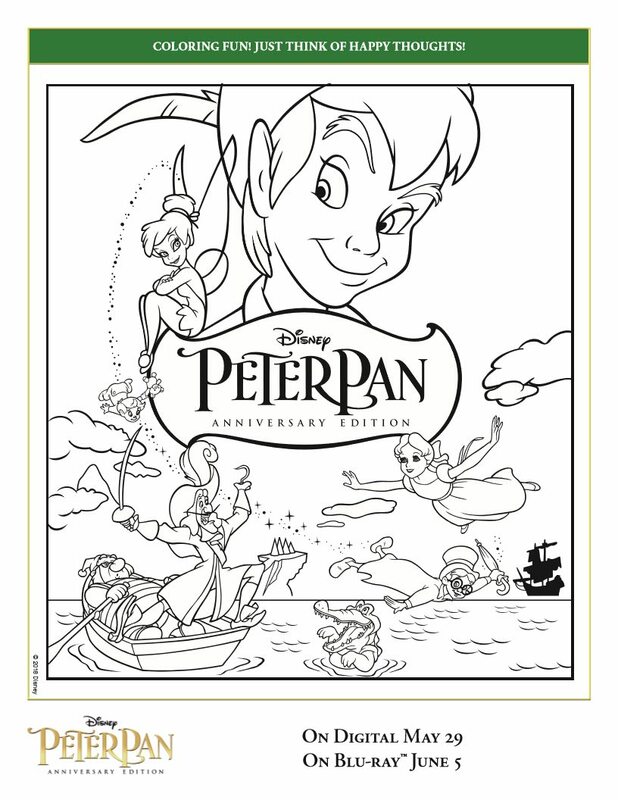 Click HERE to download the free Peter Pan coloring page from Disney. 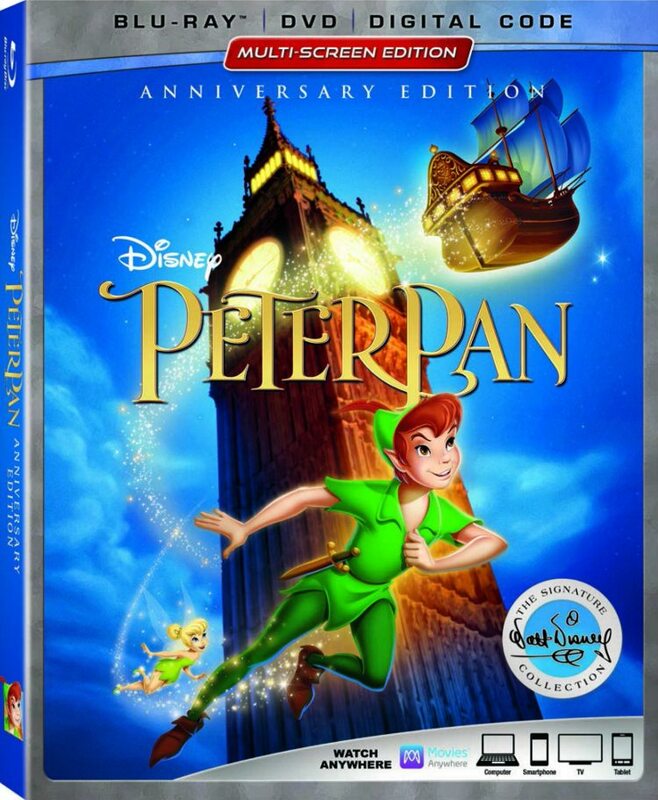 Disney’s Peter Pan brings back so many memories for me. 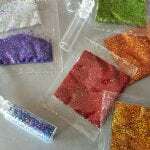 I loved seeing the movie in a theater and had fun reenacting scenes at home with my friends. I always wanted to be Peter, so that I could play all day and never grow up! 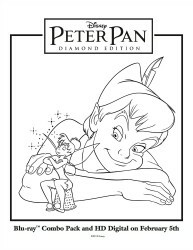 In “Peter Pan,” fantastic adventures await the Darling children when Peter Pan whisks them away to the magical world of Never Land. 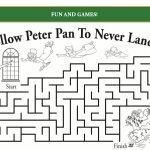 After flying with Peter and the delightfully impish Tinker Bell past the “second star to the right and straight on till morning,” they explore the enchanted island and Peter’s secret hideout with the Lost Boys. 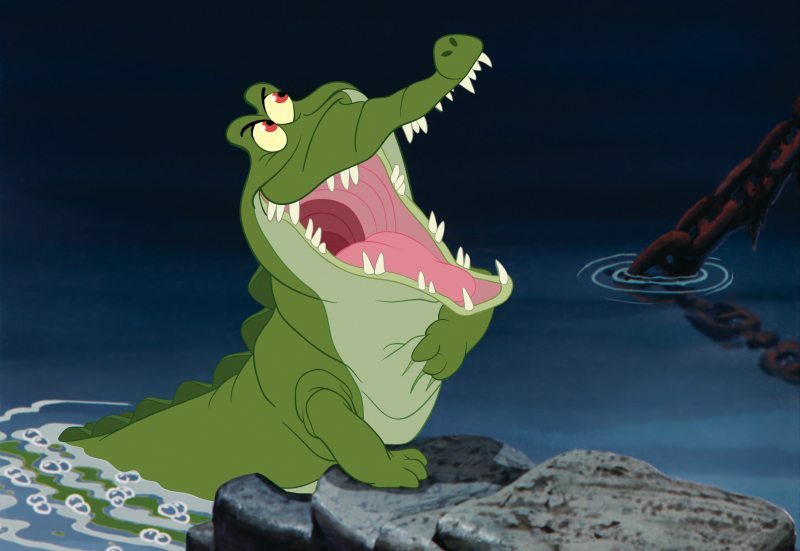 And they leap into high-flying battles with swashbuckling pirates and the infamous villain Captain Hook. 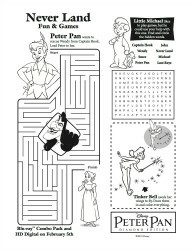 Additionally, check HERE for more free Peter Pan printables. Of course, they are free!